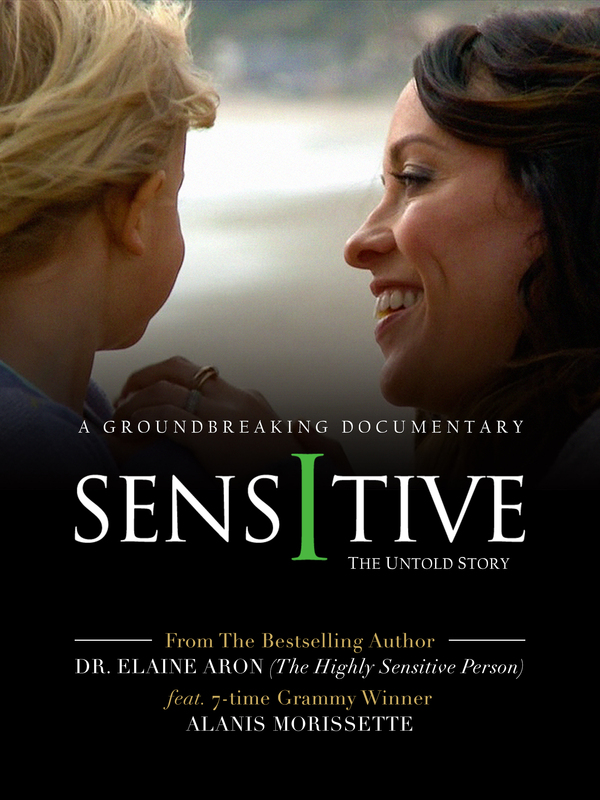 The trait of high sensitivity was the subject of the original documentary Sensitive-The Untold Story, featuring Alanis Morissette. The film was released in 2015 in 9 languages and 4,000 universities and has positively affected the lives of millions around the world. 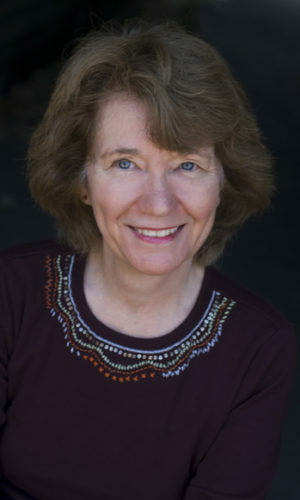 In 1991 Dr. Elaine Aron identified the innate trait of high sensitivity. Since then, her international bestseller The Highly Sensitive Person that American journalist Dan Rather called “as timely as the morning headlines” in his review, has been translated into 20 languages. Dr. Aron found that not only 1 in 5 people are highly sensitive, but the trait occurs in the same percentage in over 100 other species. This trait (found in both men and women) reflects a certain type of survival strategy: being observant before acting. The brains of highly sensitive persons (HSPs) actually work differently than others’. HSPs think deeply, get easily overwhelmed by intense, complex or novel things, are more attentive to subtleties and have more empathy, so they cry easily.